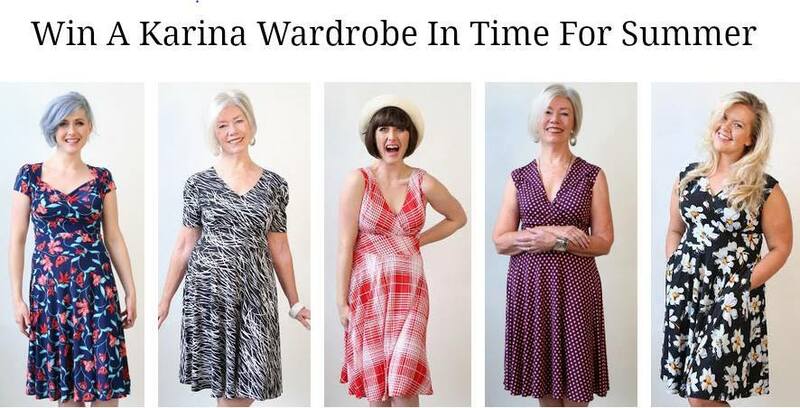 As a Karina Dresses Ambassador I’ll be partnering with other stylish bloggers every couple of weeks to share the latest styles and all the ways to wear a Karina Dress. This Frockstar™ Nation Event will prove how Karina Dresses truly are a dress that’s designed for every body. Through July 15th, we’re giving away another $500 Karina Dresses wardrobe to one lucky winner in the US or Canada. Are you ready to look your best this going into summer? Feel your best and be on trend with the new prints from Karina Dresses! Are you ready for extra entries? 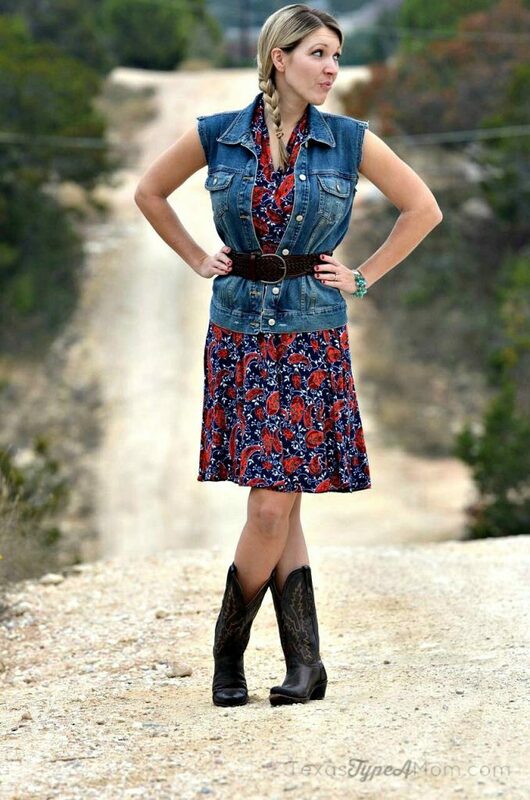 Use @KarinaDresses and #frockstar to let Karina know your favorite dress from the Frockstar™ Nation Event bloggers. You can also get 100 entries a day by commenting on each of the bloggers posts from the linky below!